Matrix Scale Models already presented the open version, now they are set to release the hardtop too. 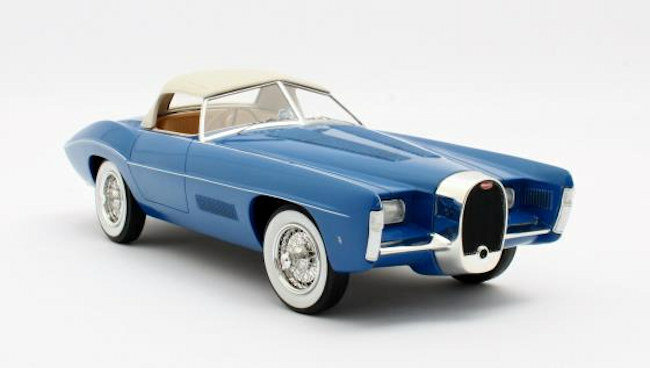 The car in question is the 1:18 Bugatti T101C Exner-Ghia (#101506) Blue 1966. This one is expected this coming April. Contact your Matrix dealer for more information.